"No more Ed Lover show on POWER 1051! Thanks to all the fans over the years! It was fun!" 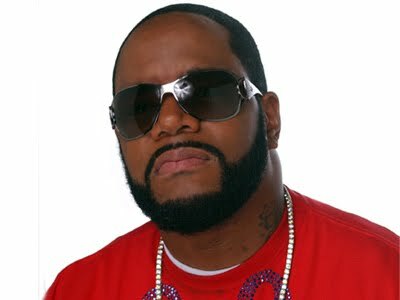 Ed Lover reached out to his followers on Twitter today to announce that he is no longer the morning host at Power 105.1 (WWPR) New York. 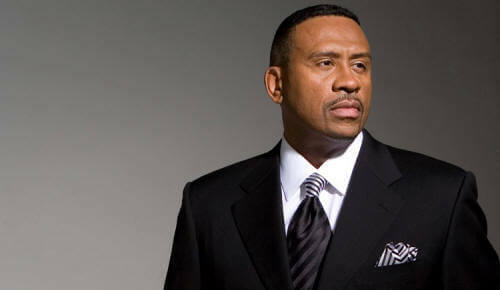 The long time veteran New York radio personality and rapper gained national notoriety as the host of Yo! MTV Raps back in the day with his partner Dr. Dre (Andre Brown). They later on starred in the movie "Who's Da Man?" Various sources are reporting that Charlamagne Tha God, former Wendy Williams co-host on 107.5 WBLS and morning host at 100.3 The Beat in Philly may be replacing Ed Lover at the Clear Channel station.